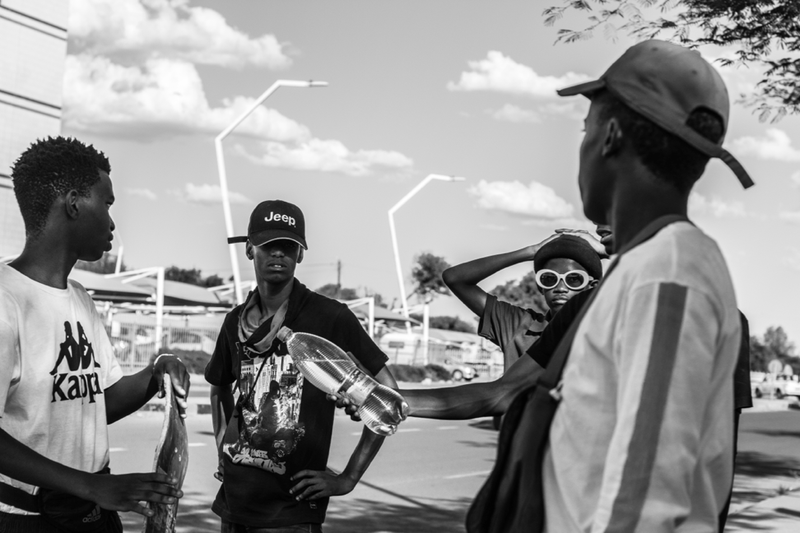 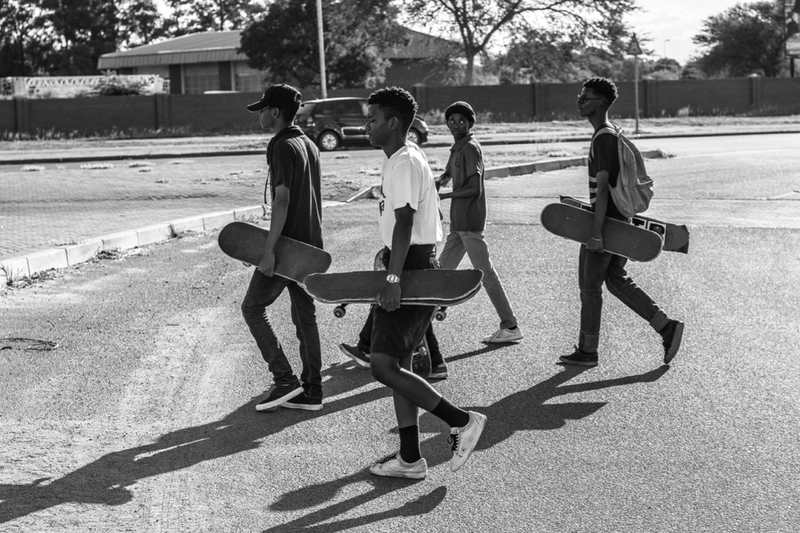 Mosako Chalashika went back to his hometown of Gaborone in Botswana for the holidays and spent his summer break rolling and documenting local skateboarders. 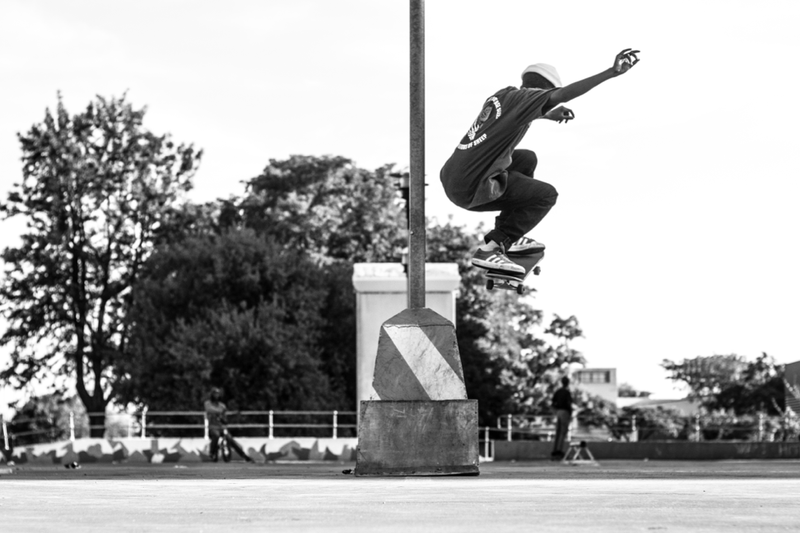 13 year old Junior Ramarou – Pop shuv at Main Mall. 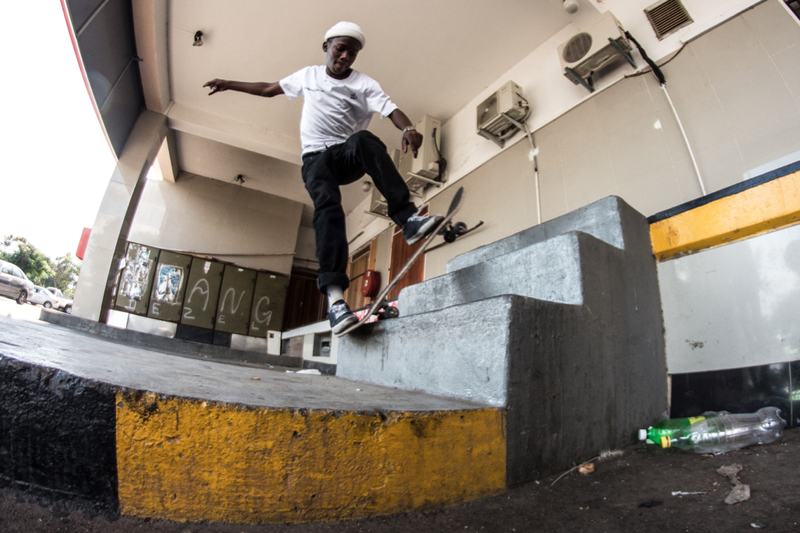 Alvin Kebatile – Dodging the pillar after the boardslide. 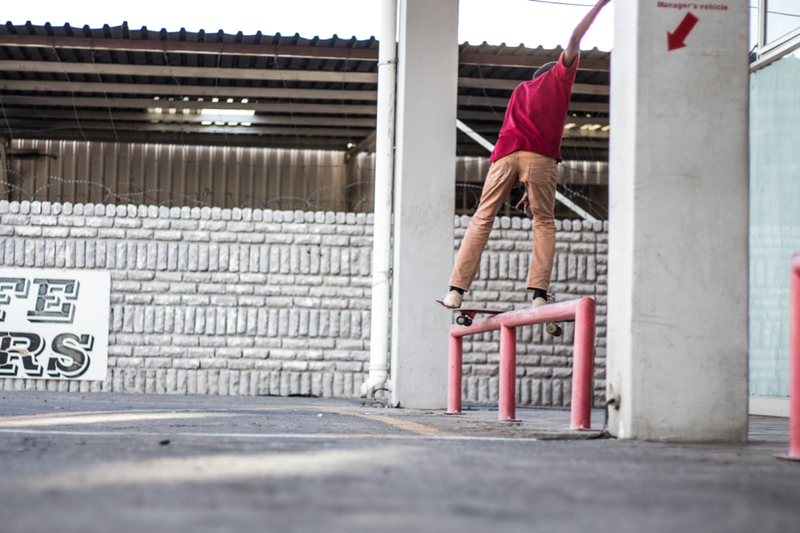 Kagiso Leburu – 50-50 in a tight space. 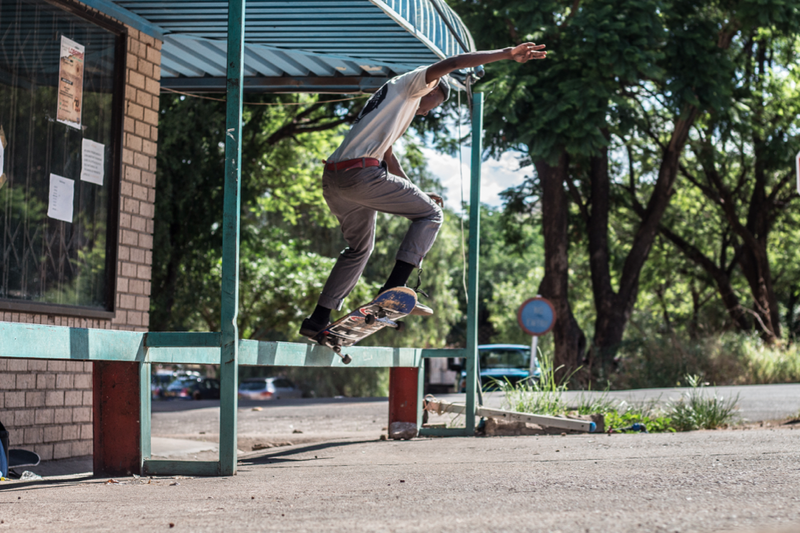 Kagiso Leburu – Crooked grind in Lobatse. 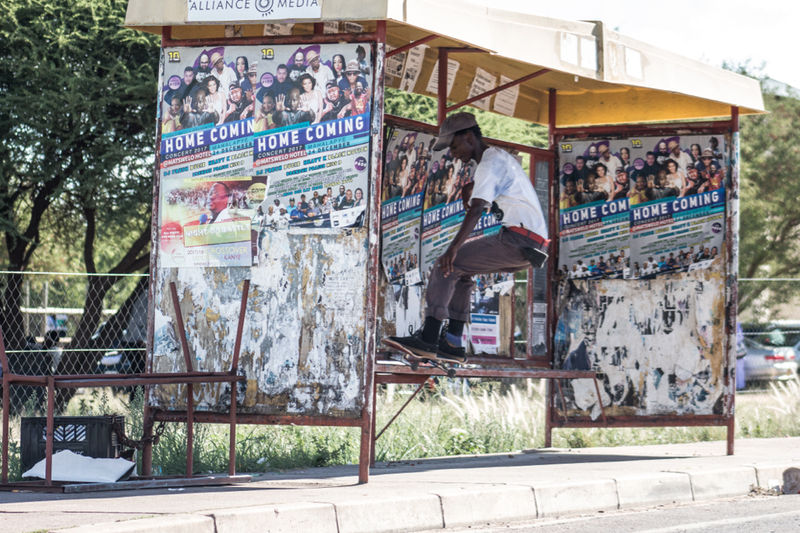 Kagiso Leburu – Ollie over a train gap in Gaborone CBD. 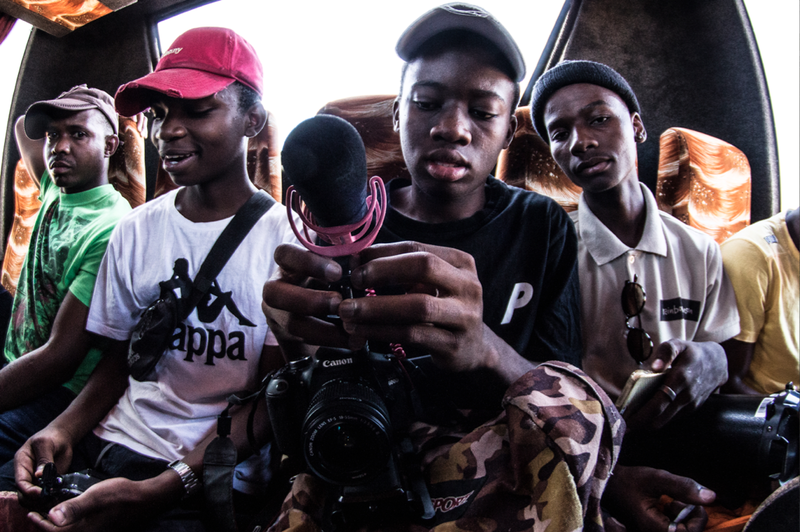 On The Bus to Lobatse. 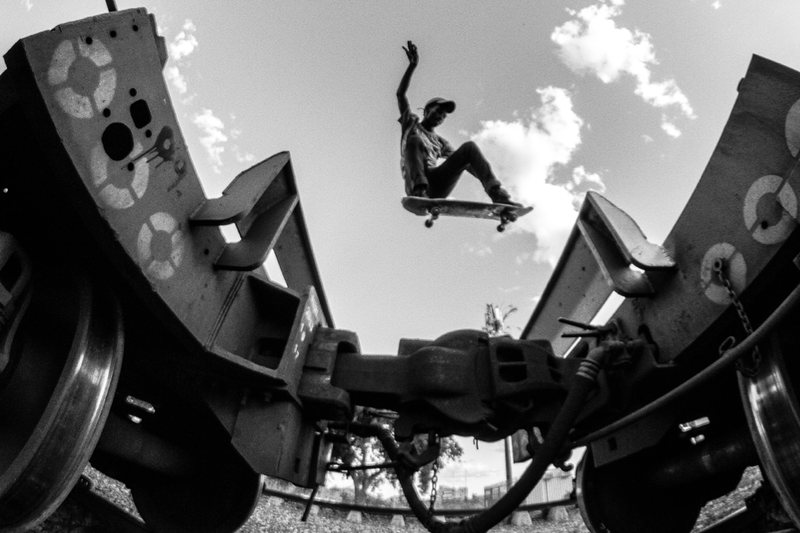 Theo Sean Molaodi – 50-50 pop out into the speed humps. 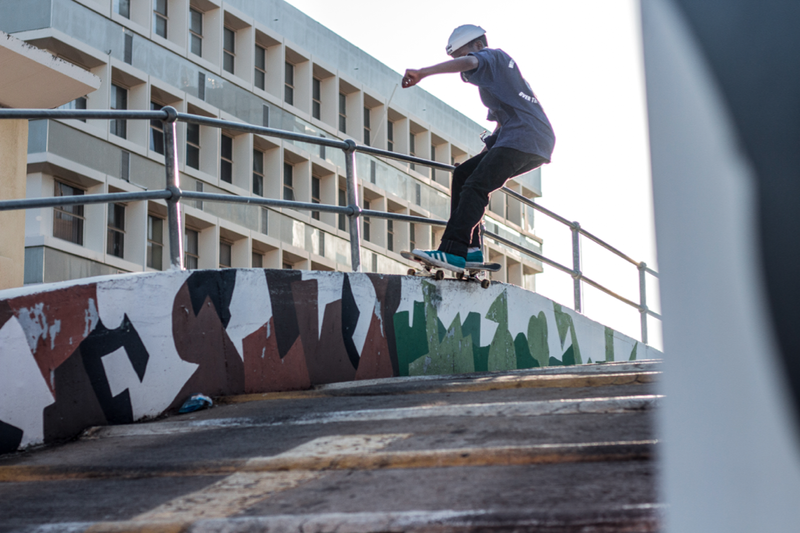 Theo Sean Molaodi – Ollie over the barrier into a rough slope. 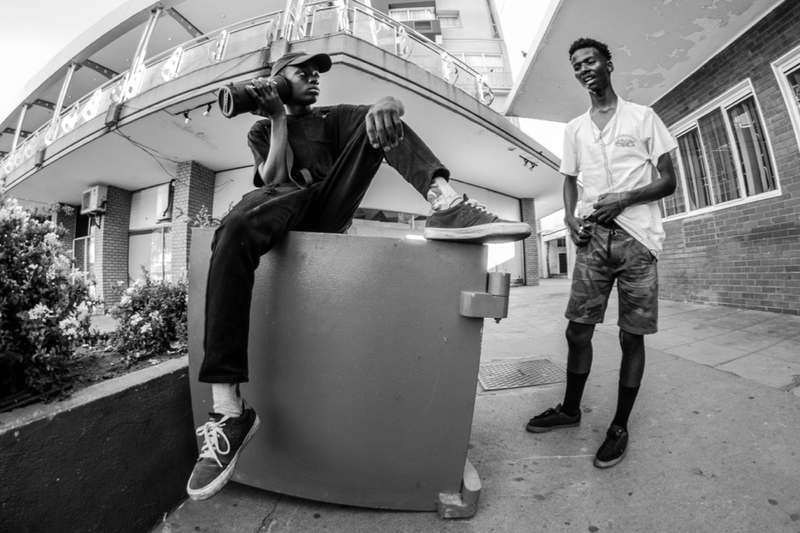 Theo Sean Molaodi – Wallie. 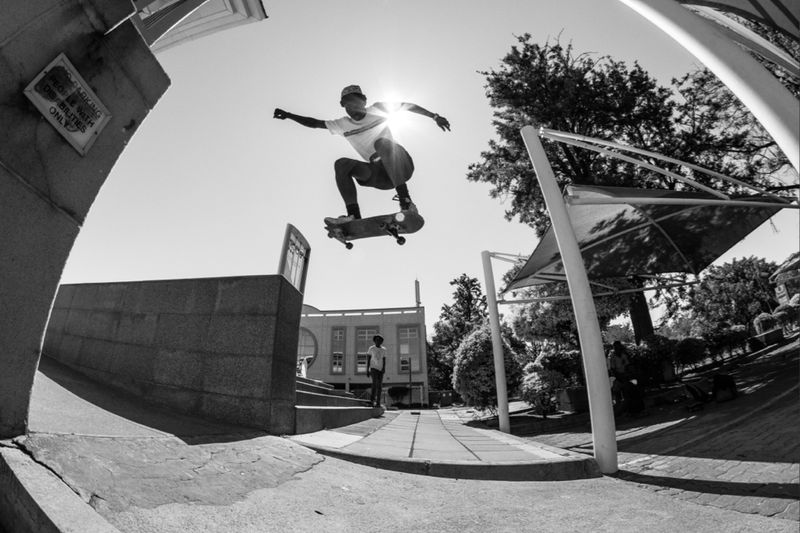 Theo Sean Molaodi – Bluntslide at Main Mall.